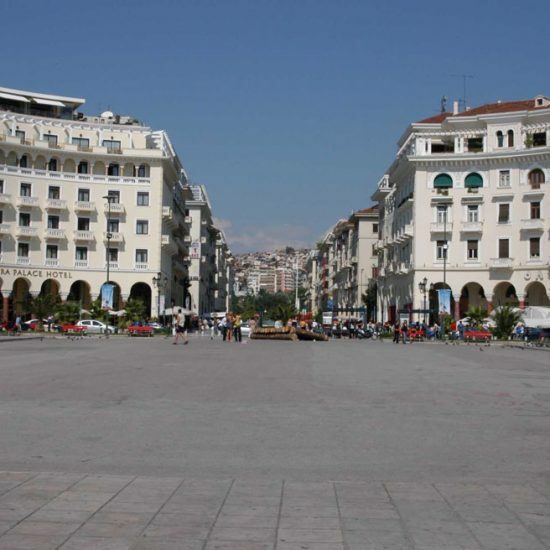 After the fire of 1917, the French architect Ernest Hébrard was assigned to redesign the whole area of the city center and due to the historical significance of this central point he put Aristotelous Square in the heart of the new plan. 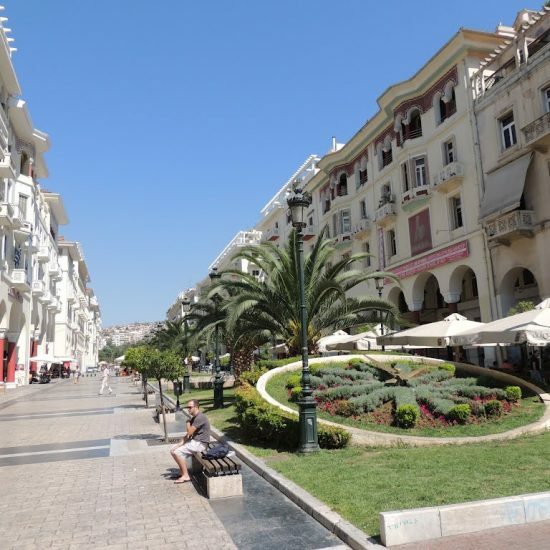 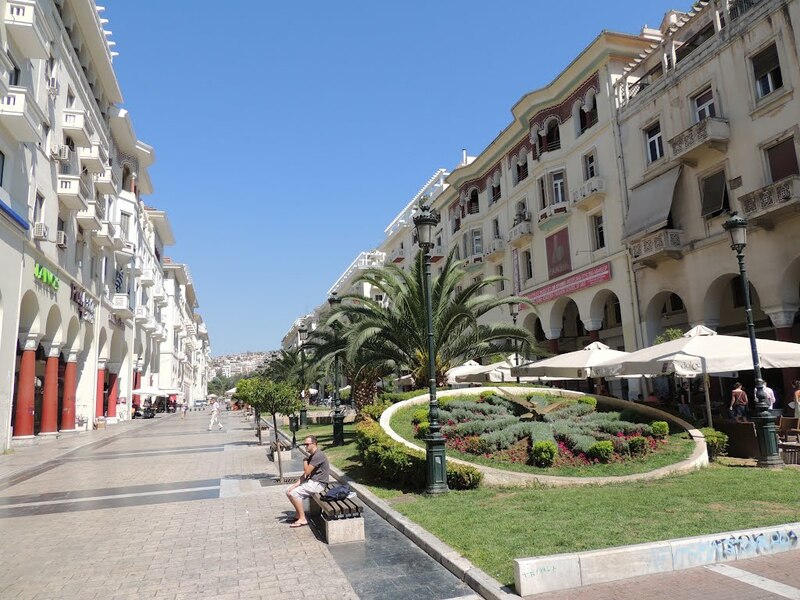 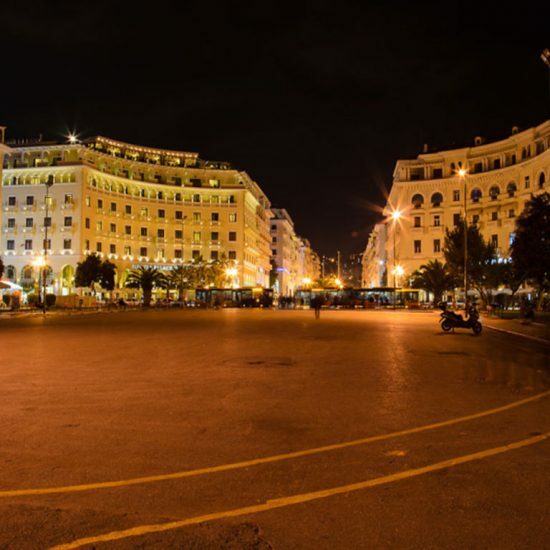 The Aristotelous square is the point where the sea meets the land in the most central point of the city and the starting point of a place full of open spaces to the public. 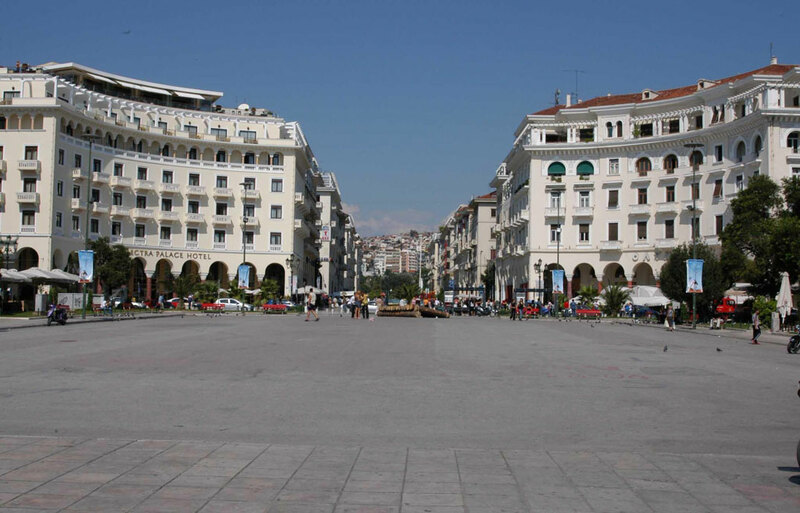 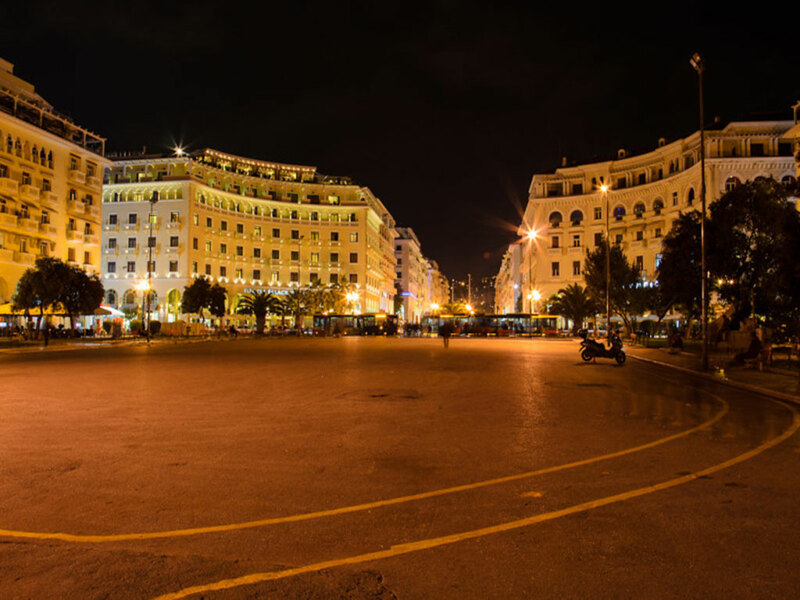 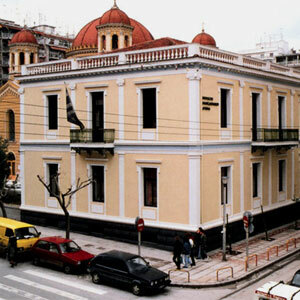 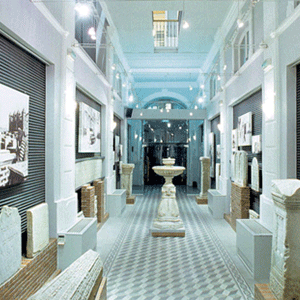 The Aristotelous square is described as a crucial place for Thessaloniki since is the only open space in the center of the city with this vast dimension turning to be the point of hosting numerous events throughout the year, people’s meeting place, place of recreation and promenade for the citizens and the visitors. 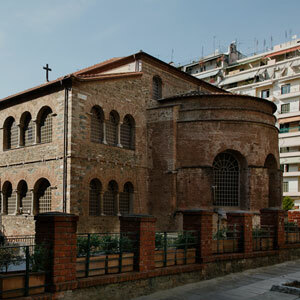 It is mentioned and in fact is a rare example of a preplanned architectural design while its careful orientation is offering a captivating view of Mount Olympus.